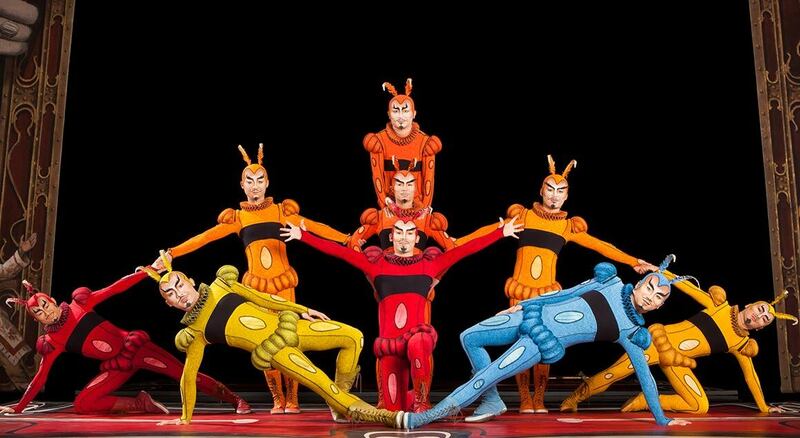 Cirque du Soleil invites you to IRIS, a Journey Through the World of Cinema. 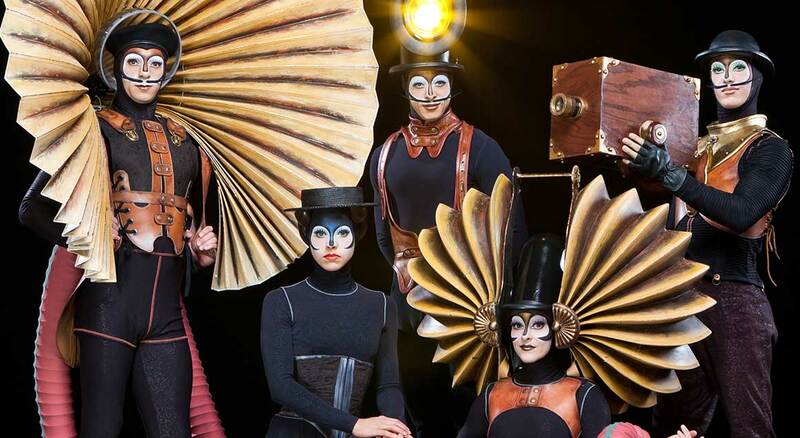 This large-scale production – created exclusively for its permanent home at the Dolby Theatre in Los Angeles – offers a new take on the art of cinema as only Cirque du Soleil could imagine it. IRIS explores the different techniques of cinema, as it evolves from black and white to colour in a world of shadows and light. The story unfolds as our two young heroes venture through a universe that brings to life a succession of cinematic genres, reawakening the limitless potential of this art form. Join acclaimed Choreographer/Director Philippe Decouflé and Oscar-nominated Composer Danny Elfman on this fantastic voyage, breathtakingly unfurled with 72 performers, 200 costumes, 8,300 square feet of performance floor, 174 loudspeakers, 603 lighting features, 20 video projectors and 160,000 watts of sound.